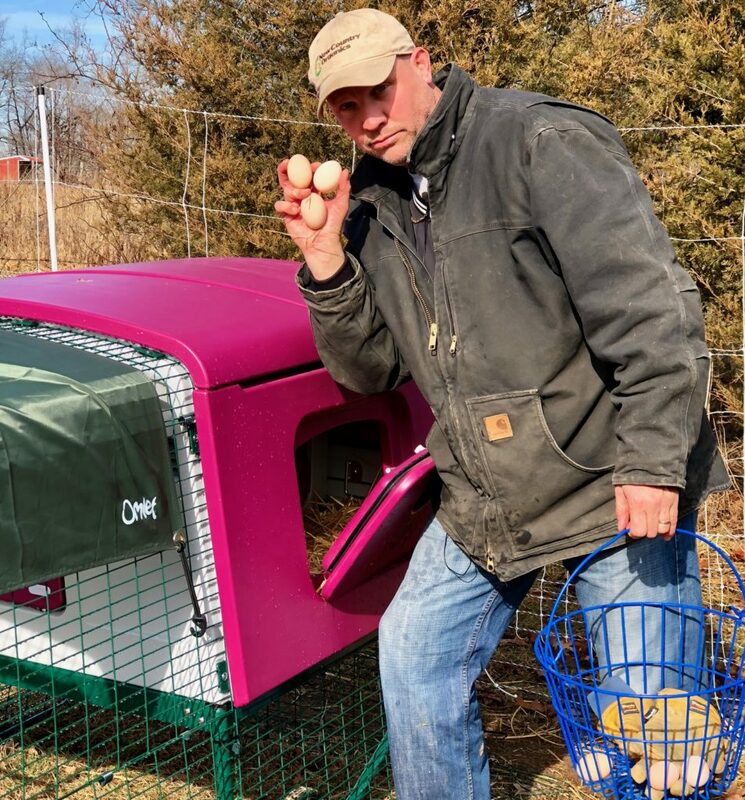 We have recently started working with the show Coop Dreams, providing them with a new setup of coops and runs for their farm. If you haven’t caught any of the episodes before we highly recommend that you check them out. 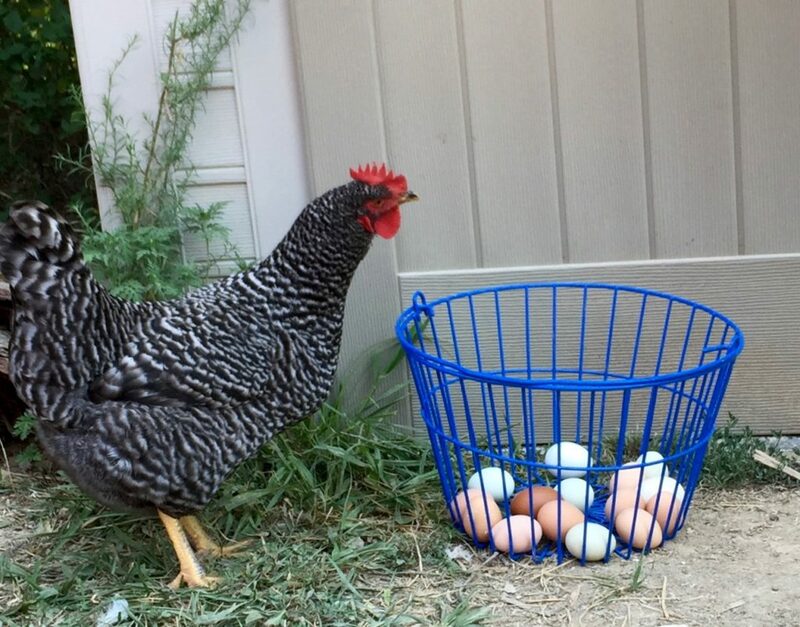 Great source of knowledge if you’re thinking about keeping chickens and they also demonstrate problems and hurdles they come across in a funny and light hearted way, link is here. In the meantime, we wanted to find out a bit more about where it all started and so Brad, the founder of Coop Dreams, has taken the time to explain to us, where and how this all began! Soooooo… We are often asked when and how the TV show Coop Dreams started and that’s a tough question to answer because it has its initial roots way back in 1999 but really blossomed in 2014. In 1999 I was fortunate to be asked to serve as the national spokesperson for the charity ‘Keep America Beautiful’ and speaking about conservation, recycling and reducing carbon footprints on a daily basis… That set the wheels in motion of recognizing the impact of the way we were living. Lots of changes happened over the next decade but fast forward to 2014 when we bought some land and actually began our homestead. Not having a solid knowledge of homesteading we started searching for videos, books and blogs to help us learn… Admittedly I am NOT a ‘reader’ (Jackster is) and I do not process information well in that arena… So I began looking for videos and everything I saw had perfectly manicured lawns and flowers and incredible landscaping… Well that was pretty un-relateable and so we created a video series that would document our start for others… Showing the successes as well as the failures so people can connect… One thing led to another and pretty soon we were talking to the Discovery network about making it into a TV show… And here we are in the early parts of shooting season 4. With that we have moved from the city to a 32 acre farm and built a barn and a small house. It has kind of exploded over these 4 years as we now have 3 dogs (2 rescues), 2 cats (That have walked out of the woods and adopted us), 3 horses, 4 goats and 36 chickens… Plus all of the deer, raccoons, foxes and other critters we share the land with. 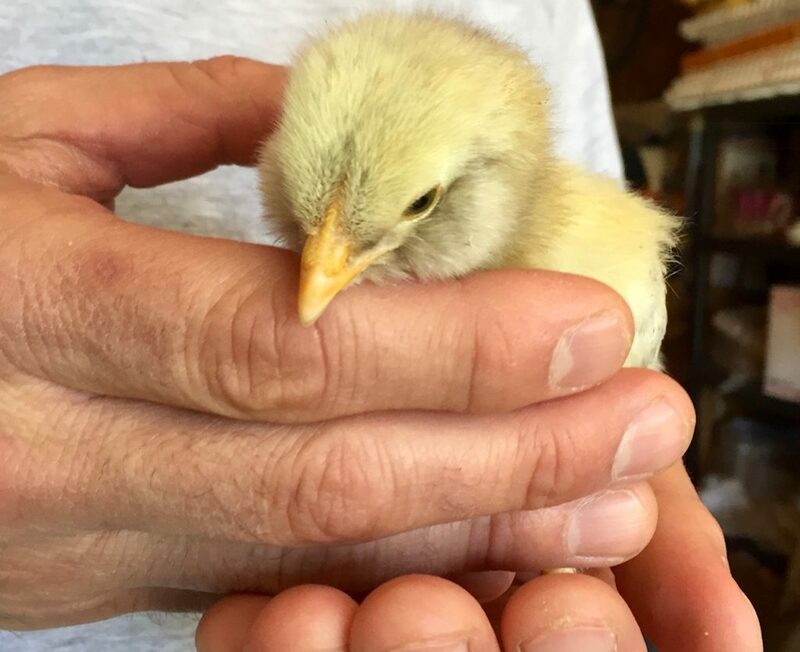 Homesteading with Coop Dreams – If I was pressed as to why we do this and what we enjoy about it I think it would be the ‘honesty’ of it all. 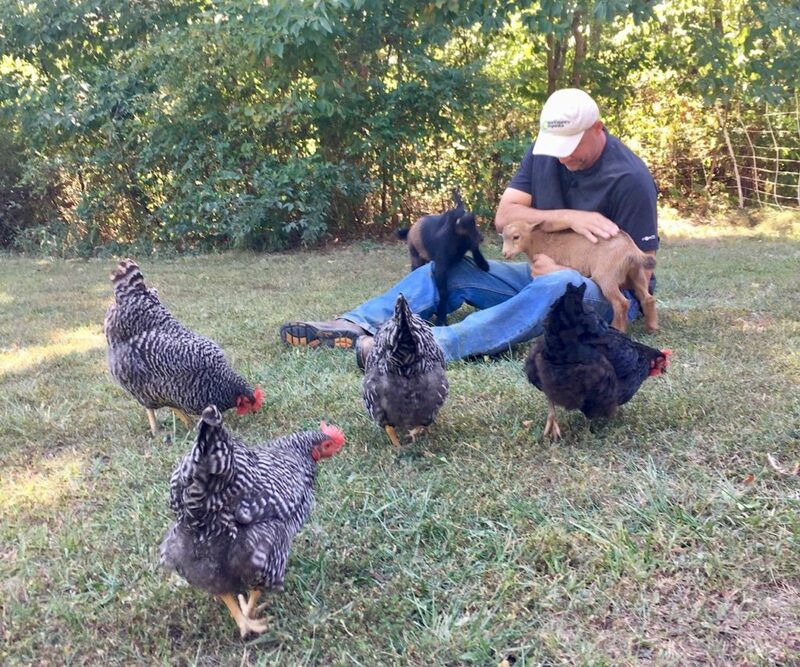 There is something very pure about raising your own food and caring for animals. Additionally there are no games with the animals we share our farm with. We love them and as long as we scratch backs and bring food – they love us. It is pure, honest and very comforting… I do not think I could go back to a life before this farm. It doesn’t come without its challenges as with almost 50 animals we have to care for, someone is always sick or hurt… Something always need to be fixed or repaired… and there are NO days off. Additionally it is tough to lose an animal, painful to see any suffer and stressful to know when any are not ‘right’. The other challenges come from being a part of the TV show. In being a true reality show we do not hide, script or cover anything up so our mistakes are out in the open for viewers and followers to judge, criticize and correct. We are grateful that the Coop Dreams community, which continues to grow, has been very understanding and helpful in both our challenging and tough times. I really think it is because it is so easy to see yourselves in us… We are not tv people, we are not perfect and we are certainly not experts… We are just a family that cares about their animals and are trying to live in a more compatible way with the environment.